The leader of the Continental Army was George Washington. He got the victory in the war against Great Britain in 1789. This man then became the first president in US after persisting the independence for this country. 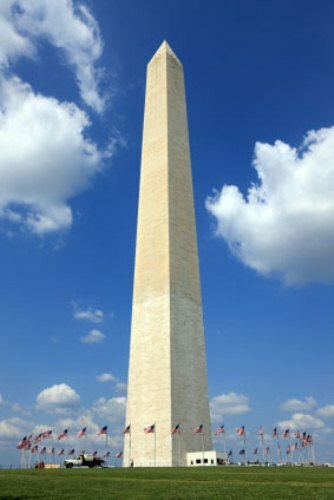 The construction of George Washington Monument began in 1848. It was completely finished in 1884. The official opening of this monument began on 9 October 1888. 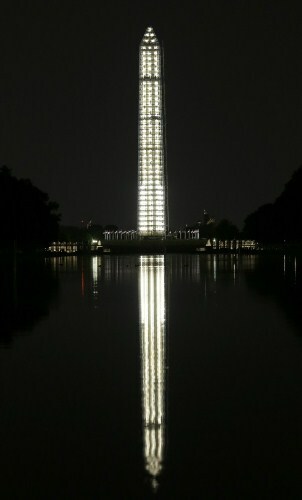 The government had to spend at least $1,187,710 to build the monument with 897 steps. The height of this monument is around 555 feet. The man who designed the monument was Roberts Mills. 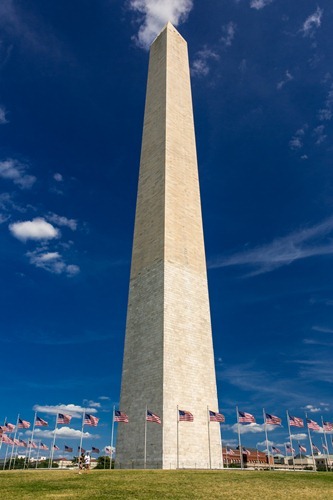 George Washington monument is a popular landmark to visit by all people in the world. Each year, it is estimated that there are 867,550 people. If you use the elevator, it needs 70 seconds to travel. The building was created from some expensive materials. You can see the cap is created from aluminum. The structure is made from bluestone, marble and granite. 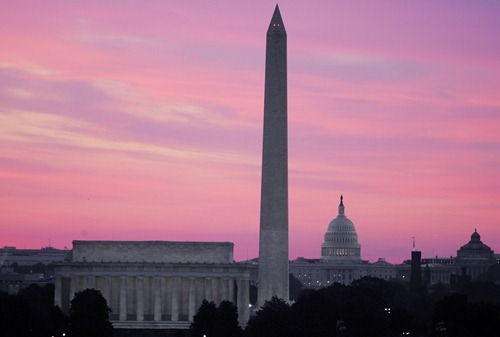 Virginia earthquake has a big impact on George Washington Monument. The earthquake occurred on 23 August 2011 make the officials close the monument for visitation until 2014. James Madison and John Marshal were the people who created the Washington National Monument Society who want to build a monument used to honor George Washington in his 100th birthday. Another unique place in US is explained in Elliss Island facts. A fundraising campaign was made to increase the fund to build the largest monument in the world. In 1836, the campaign can reach the cash for about $28,000. The design for the building was picked based on the competition. The winner is Roberts Mills. He was an architect and his design was picked in 1836. Find out info about liberty bell facts here. Design of monument made from by Mills is only a simple obelisk. It will be made as the center of the flags poles in National Mall. It was on 4th July 1848 that the first Cornerstone was laid on the monument. The trowel used to lay the corner is similar with the one used by Washington when he laid the cornerstone on the capitol building in 1793. 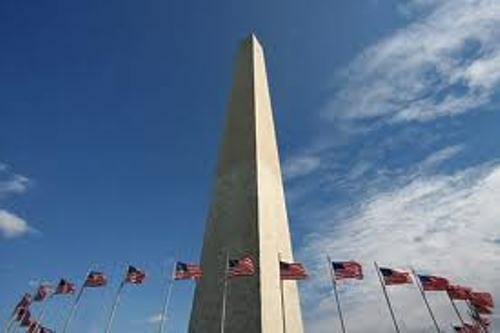 Do you have any question on facts about George Washington Monument?